Note: Ubuntu Medical is not offering Cryotherapy services at the moment. Cryotherapy is a form of treatment that involves the use of freezing temperature to target certain areas or the whole body. This is becoming increasingly popular in Brisbane and around the world because of its health benefits and many are curious about this treatment. The whole idea of cryotherapy comes from the simple home remedy of applying ice on a certain area of the body that has soreness or inflammation. Options for cryotherapy range from cold packs (ice or gel packs) to cryotherapy machines or full-body cryotherapy chambers. This therapy could also be administered one time or in numerous sessions, depending on the condition of the patient. Localized cryotherapy targets a specific muscle area using a localized device for a few minutes or more. People suffering from acute injuries like sprain, tendonitis, edema, or post-surgical pain can benefit from this treatment as it aims to reduce soreness and inflammation. It usually takes around 20 to 25 minutes of application before it reaches deeper tissues. On the other hand, whole body cryotherapy involves immersing the entire body in an extremely cold environment (cryotherapy chamber) for five minutes or less. Most chambers use liquid nitrogen (not in direct contact with the patient) or an electrical system that lowers the patient’s skin temperature within a few minutes, making it quick and painless. In fact, many athletes and celebrities use whole body cryotherapy treatments for chronic conditions or to reduce muscle pain and fatigue. 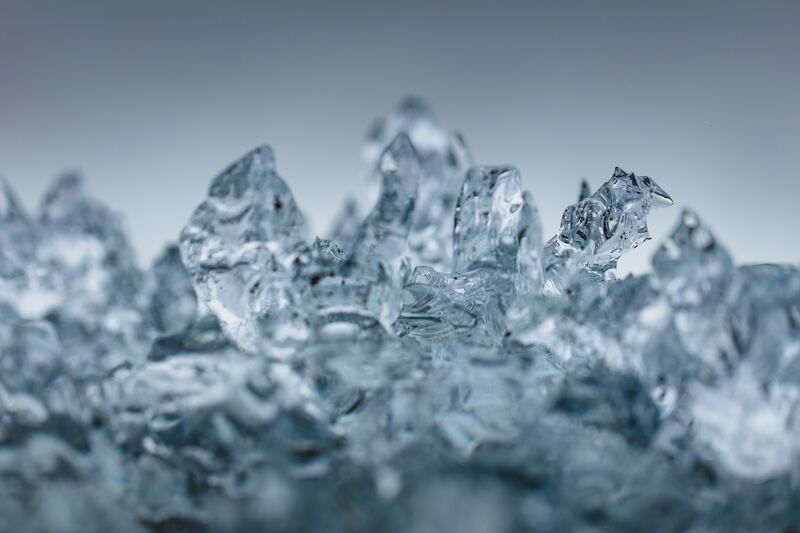 Cryotherapy is reported to be generally safe but there are still side effects that patients must be aware of when availing of this treatment. Thus, it is recommended to consult a physician before proceeding with cryotherapy. For patients who wish to undergo whole-body cryotherapy, wear dry, loose-fitting clothing. It is important to be completely dry (skin and clothing-wise) before stepping into a cryotherapy chamber. The sensitive parts of the body must also be protected, so covering them with facemask, ear muffs, gloves, and socks or slippers are advisable to prevent any skin damage. Other patients might be advised to make specific preparations such as a 12-hour fast before the treatment by their physician. Vital signs and physical disposition of the patient should be monitored before, during, and after treatment. Albeit safe, not all can try cryotherapy given the side effects of the treatment. These include pregnant women, children, people with severe high blood pressure, and people with heart conditions. At Ubuntu Medical, we also do mole removal.